What’s a gathering without Cointreau? 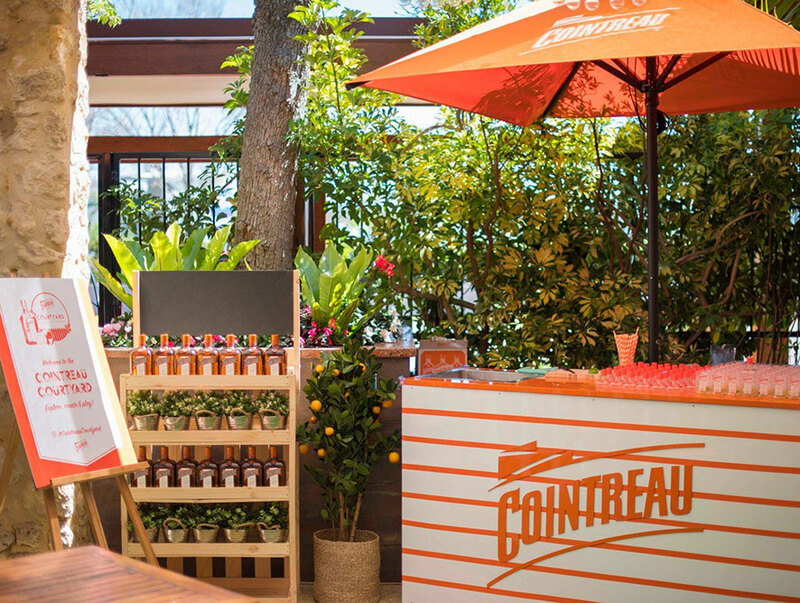 This summer, Cointreau has teamed up with selected venues across the country to bring you a unique experience with Cointreau Courtyard. 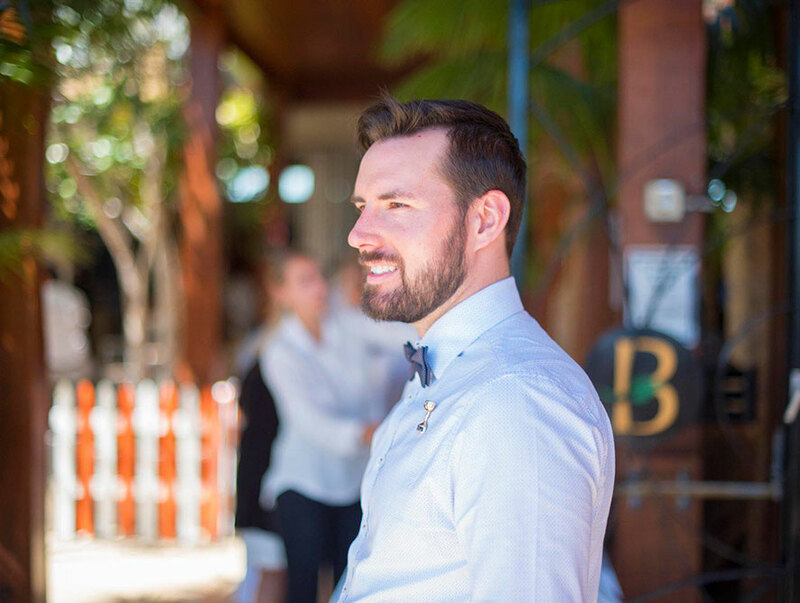 Enter a French-inspired courtyard experience with an array of greenery, sun umbrellas, comfortable seating, garden games (at selected venues) and be served variants of Cointreau Fizz and classic cocktails. Whatever your flavour, you’ll be sure to find one you love! Cointreau is synonymous with French culture and it is undoubtedly the world’s most well-known French Liqueur – appearing in some of the world’s oldest cocktail recipe books and is a key ingredient in the most common serves – after all, Margaret Sames herself claimed “A Margarita without Cointreau is not worth it’s salt”. Cointreau caters for an array of versatile inclusions from classics like White Lady & the Margarita, to the contemporaries such as variants of the popular Cointreau Fizz – Cointreau Lime & Soda, Passionfruit Fizz, Lychee Fizz, Cucumber & Basil Fizz, or the refreshing Strawberry & Mint Fizz. New locations are popping up regularly, so make sure you visit us again for updates on new venue locations throughout summer 2017/2018! 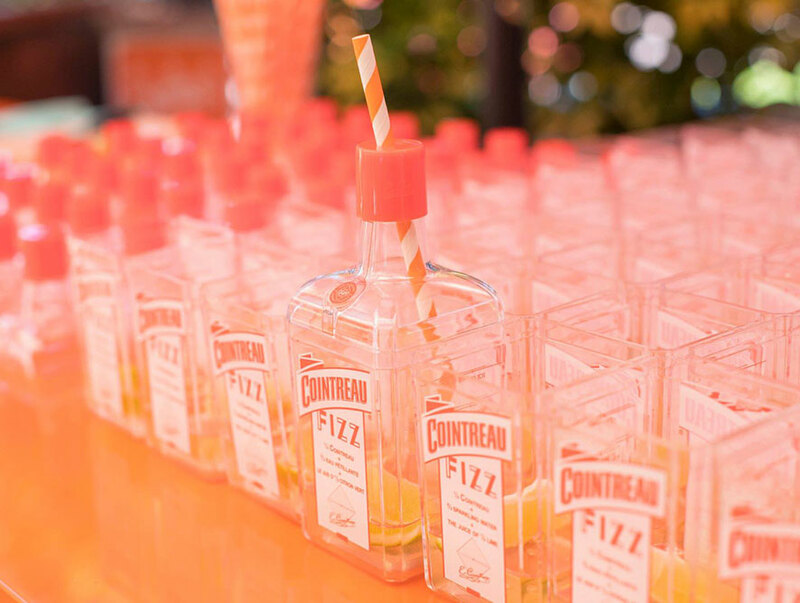 If you can’t make it to any of the pop-up sessions, why not try replicate a Cointreau fizz at home ?